It was hard to narrow this months Big Cool Five down to just five entries. Some of the things we got up to that didn't make the cut was when wee visited the Museum of Science and Industry in Manchester and we had a weekend away in Scarborough. However I decided that these are my Big Cool Five for March. Well what can I say about The Greatest Showman, I wasn't expecting to enjoy it but it turned out to be one of the best films I've seen in a long time. The cast is great and the songs are very catchy and if you haven't seen it yet go and see it now. 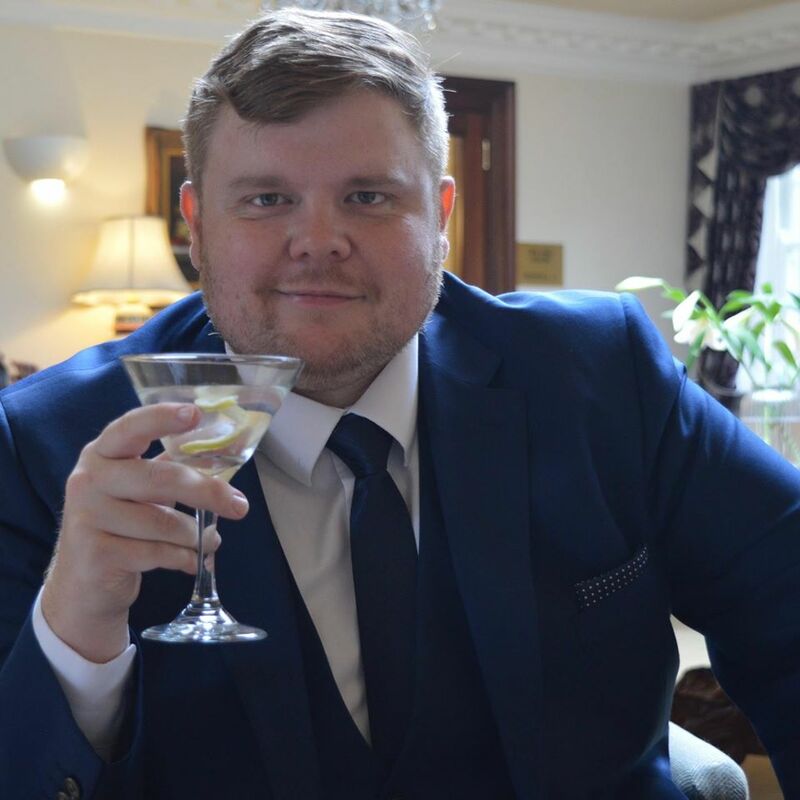 I've written a full review here. One of my favourite meals is a full on, messy, dirty, American style BBQ. 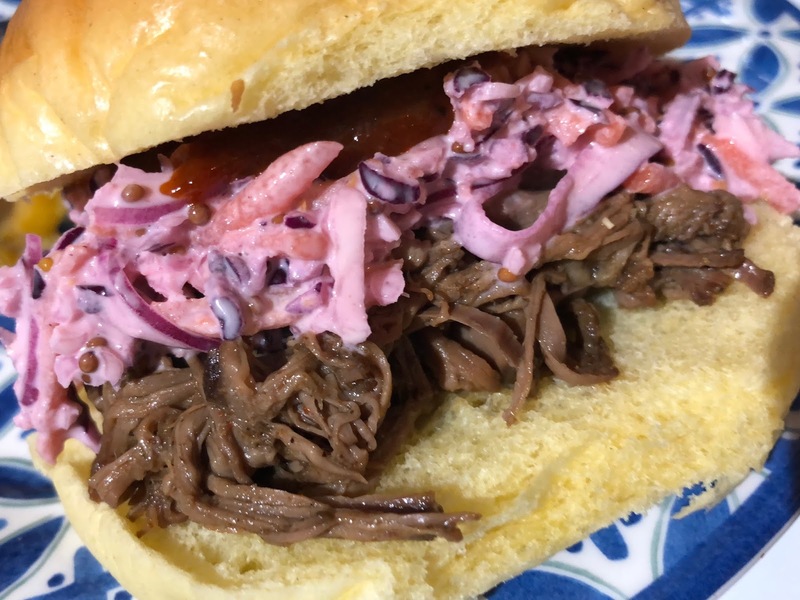 This month I went all out and made slow cooked brisket, Buffalo Chicken wings, Barbecued Corn on the cob, Homemade BBQ Sauce and the best ever Slaw. You can find the full recipe here. 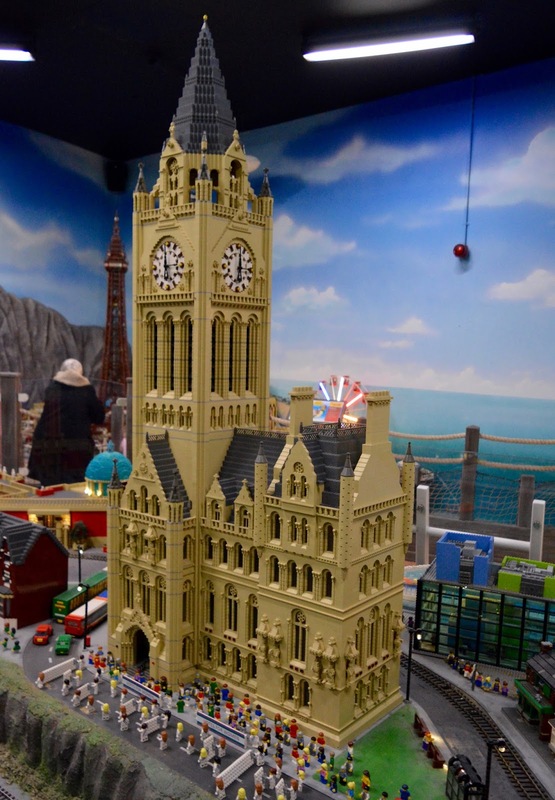 We had a little trip to Manchester and my highlight of this trip was LEGOLAND. We love LEGO in our house and LEGOLAND was so much fun. There were LEGO rides, a 4D LEGO movie and lots of LEGO to build with including race track where you can race your own LEGO cars against other master builders. Mrs Cool wrote a full review here. The main TV show we watched this month was Black Mirror. We managed to get through all four seasons. We loved the surreal social commentary the show made via various alternative realities. My particular favourites are the debut episode National Anthem and the season four opener USS Callister. Black Mirror is available to watch now on Netflix. We love a panto but have never been to one at easter. It was a bit surreal shouting 'It's behind you' and 'Oh no it isn't' in March but it was so much fun. The Kids were loving it especially Jack who is usually a bit reserved when were around other people but even he was singing along. 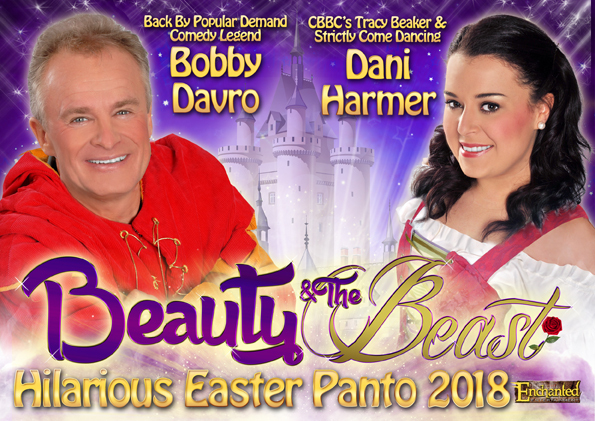 Bobby Davro is the star and I remember loving him when I was a kid and I can tel you he is still hilarious. Now that spring has sprung I'm looking forward to what we will be getting up to in April. Check Back next month for my next Big Cool Five. What a perfect big 5. Glad you took the plunge into the Showman. Its that one film that has become a repeat viewer for loads of people. Next one I love is Black Mirror. The Darkness in the series is brilliantly edge of the seat, cringe and peer through the fingers. The Twistedness off the Jerome Flynn episode... or the twist of fate in the electric chair museum!